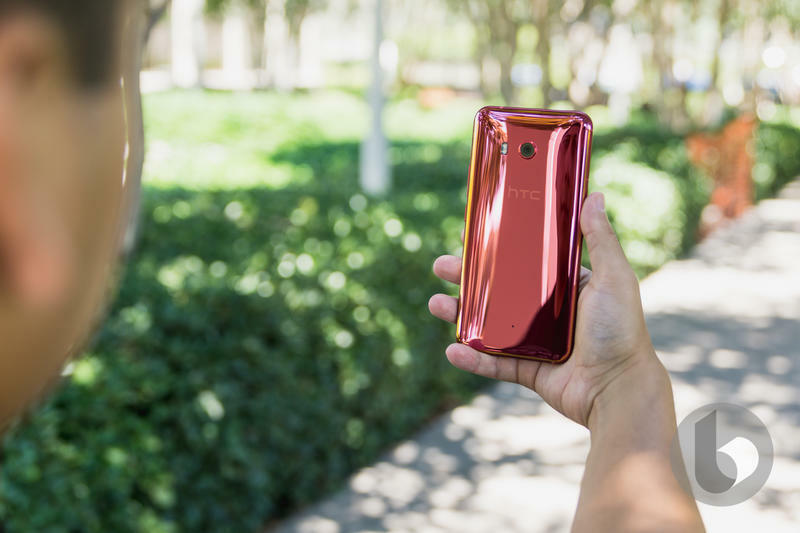 HTC has no plans to exit the mobile industry. 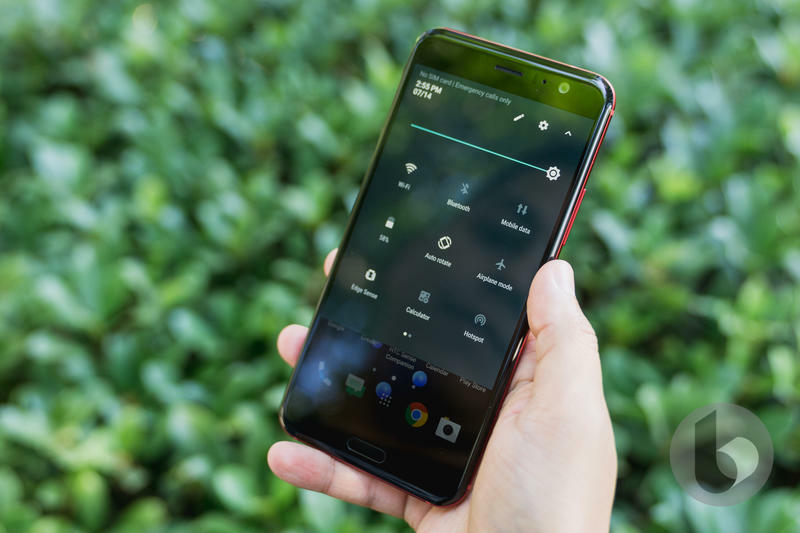 As its bottom line worsens, the Taiwanese company made the surprising announcement that it'll release more high-end and mid-range devices in 2019. It won't sell existing assets or the entire business despite monthly revenue dropping to an abysmal level. There's just enough money to continue into next year. 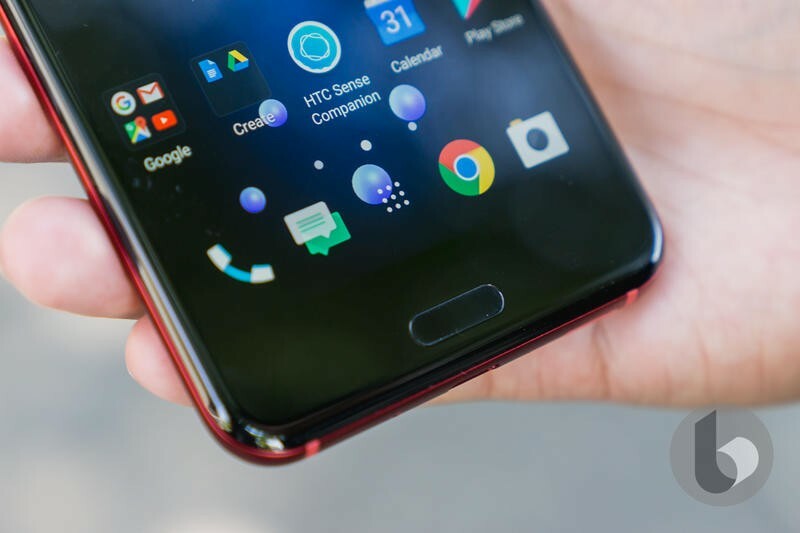 Other companies are struggling as of late, but HTC hasn't kept up for several years. 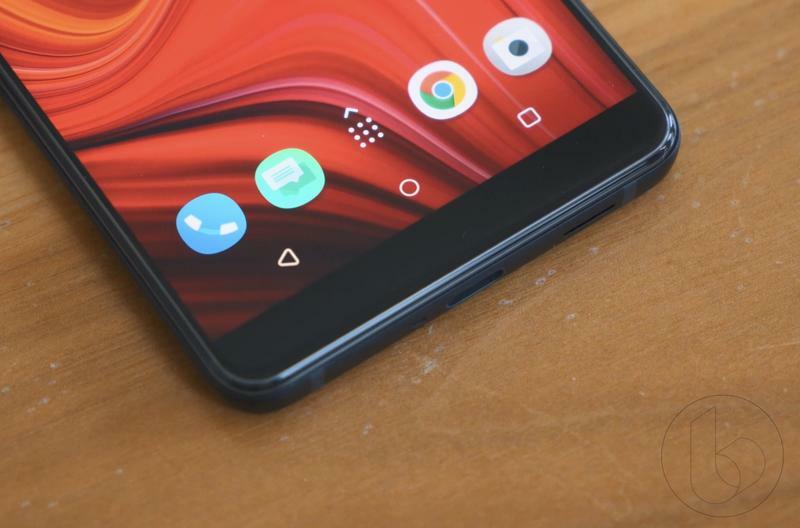 The last few flagships came and went with little attention. 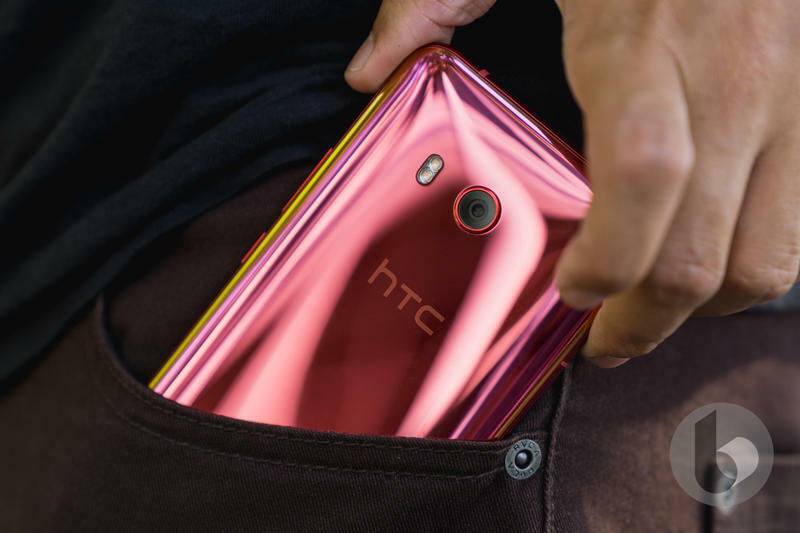 It issued layoffs in the United States in February, and HTC chose to cut loose additional employees over the summer. Nearly a quarter of its total workforce will be lost when the latest round of layoffs gets completed. 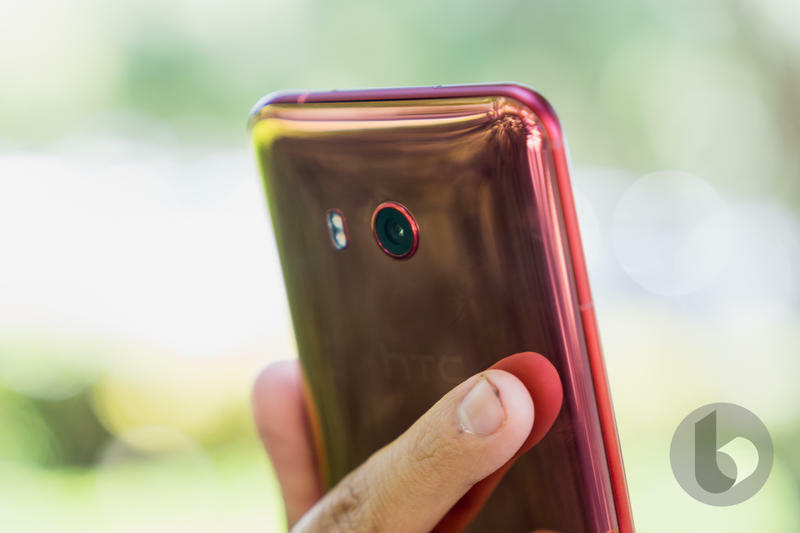 HTC had more than 6,400 employees when the announcement was made. 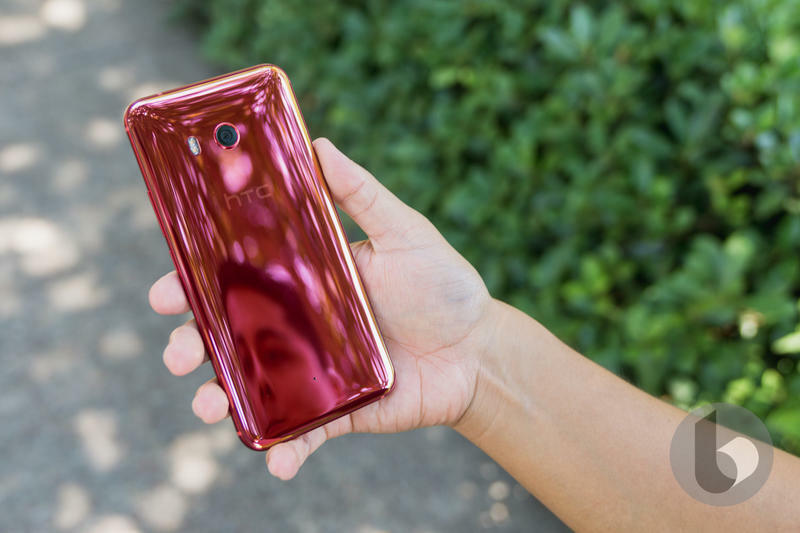 Its most recent flagship, the U12 Plus, was a dud. 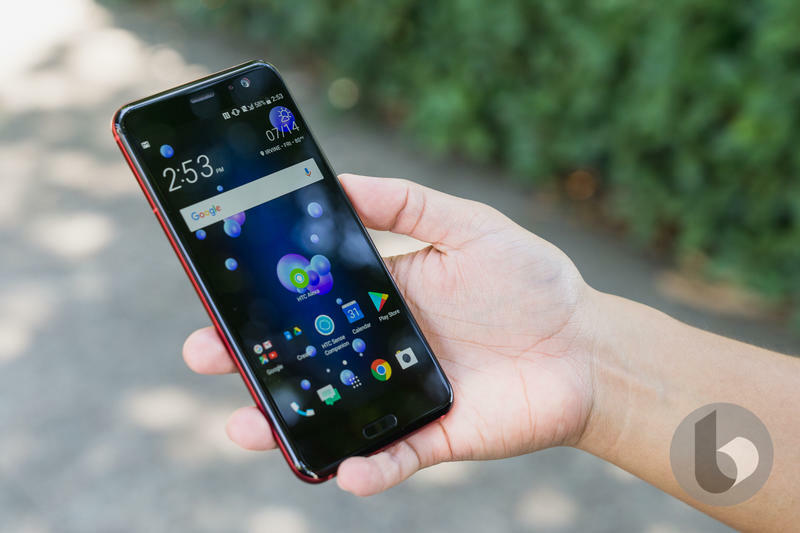 HTC introduced this high-end device with cutting-edge specifications, but U.S. carriers and retailers weren't brought in for distribution. 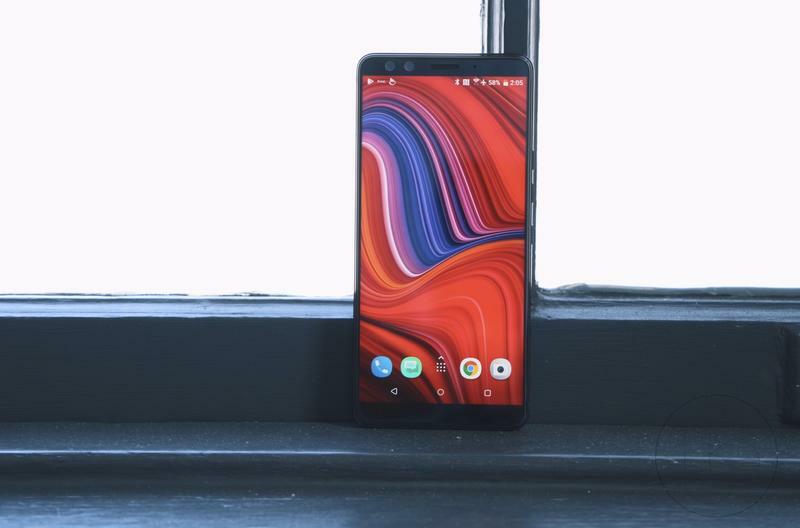 With that and a nonexistent advertising campaign, the U12 Plus didn't get put in front of consumers for consideration. 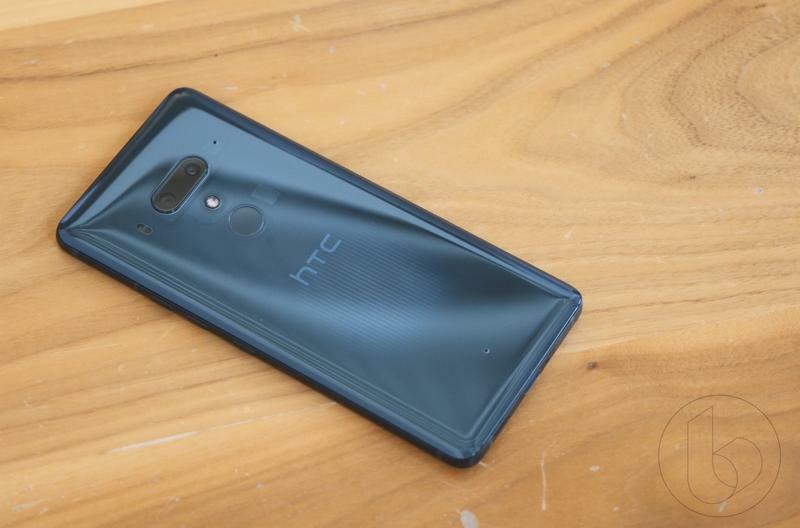 Since the U12 Plus' arrival in late May, HTC has stayed pretty quiet. 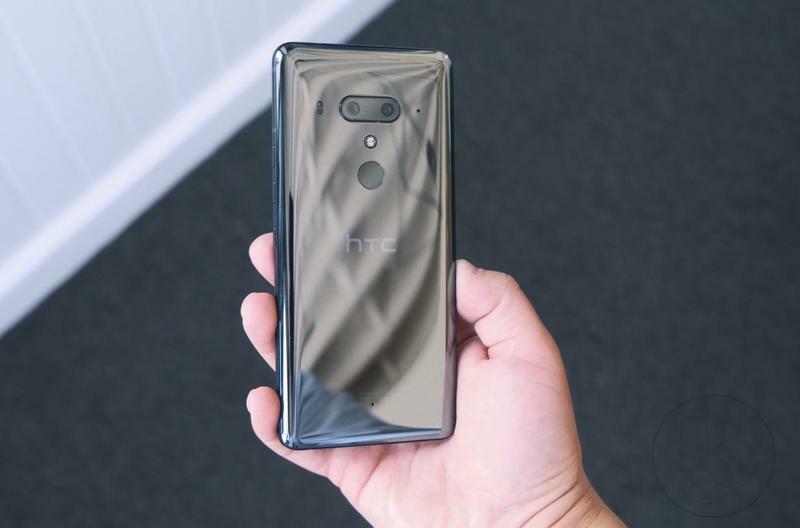 It hasn't released another high-profile product in the last six months. 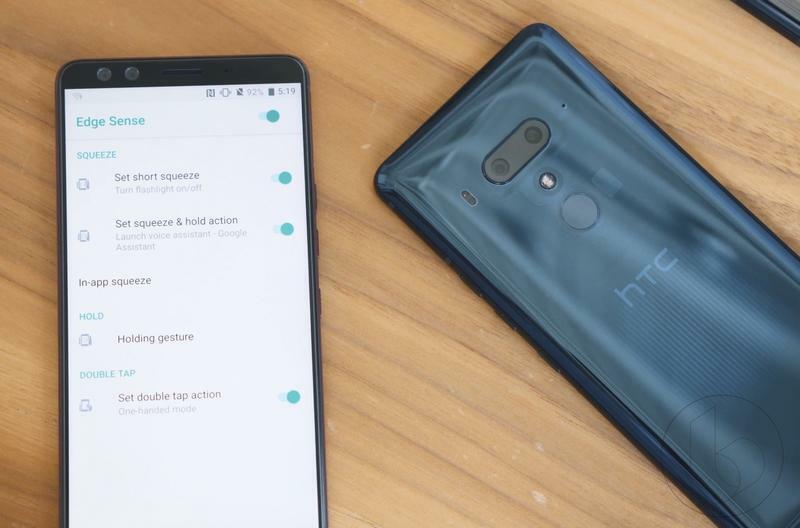 Yet, according to DigiTimes, HTC isn't going away. 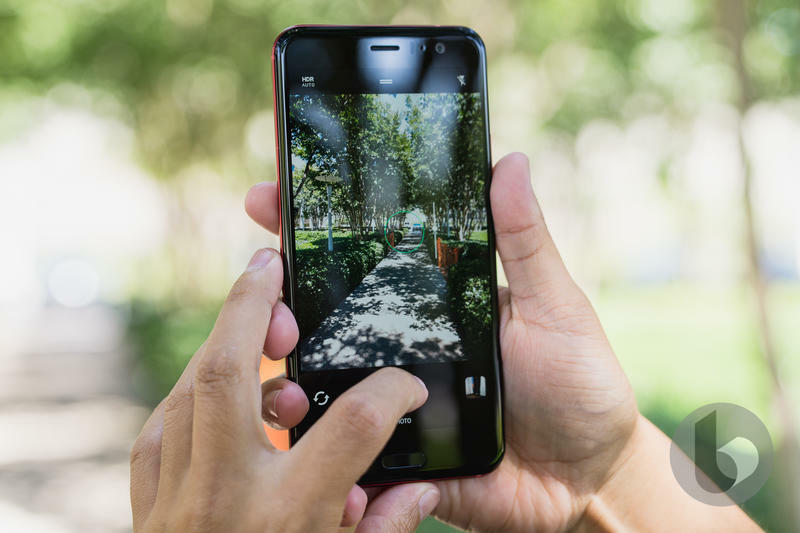 The Taiwanese company will blend mobile and virtual reality into a single product. Is that going to save this sinking ship? 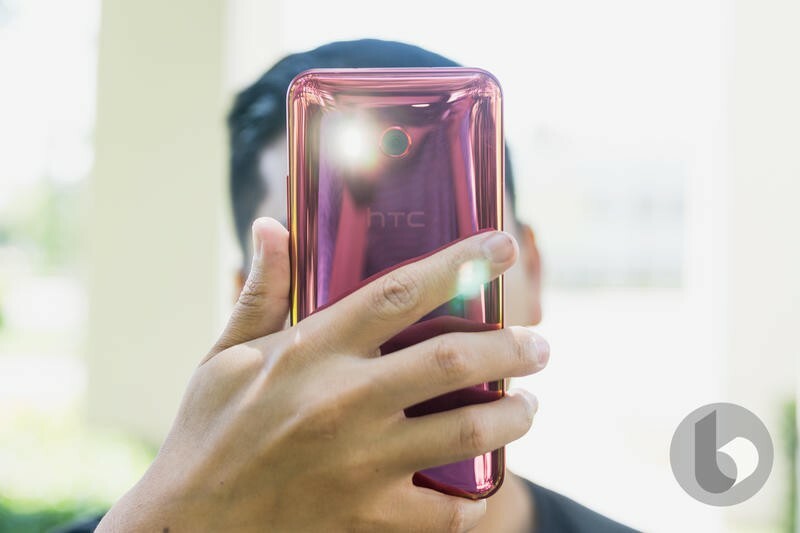 No, but maybe it'll make HTC an attractive candidate for an acquisition. 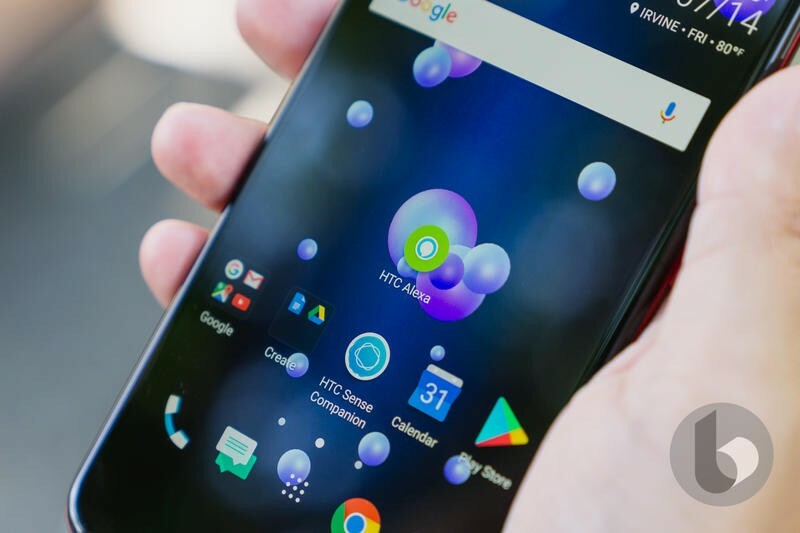 In 2017, Google purchased HTC's assets including talent, select facilities, and a license to intellectual property for $1.1 billion. A similar deal could occur in the future. 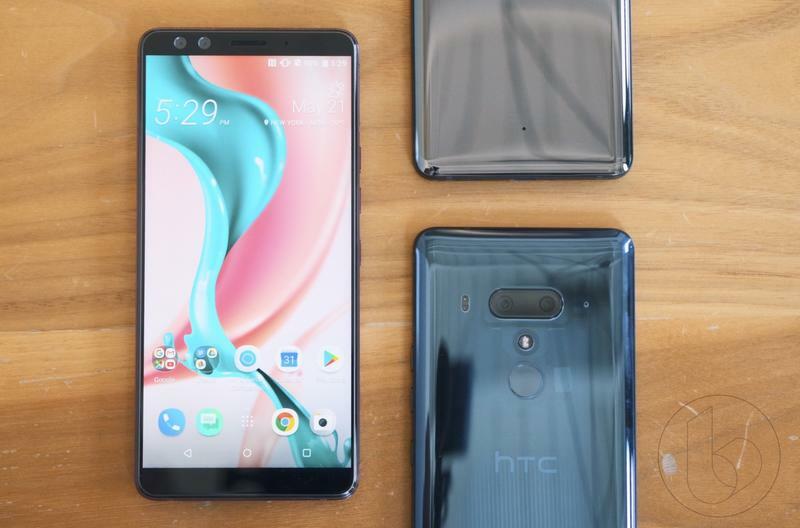 HTC didn't stand a chance at a turnaround in 2018, but there were some opportunities to fix its problems. 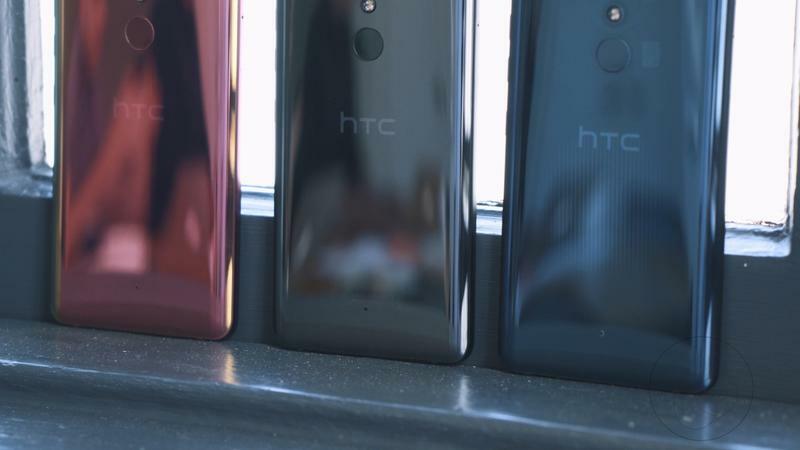 As for the biggest ones, HTC fell short and that shows in its earning reports. 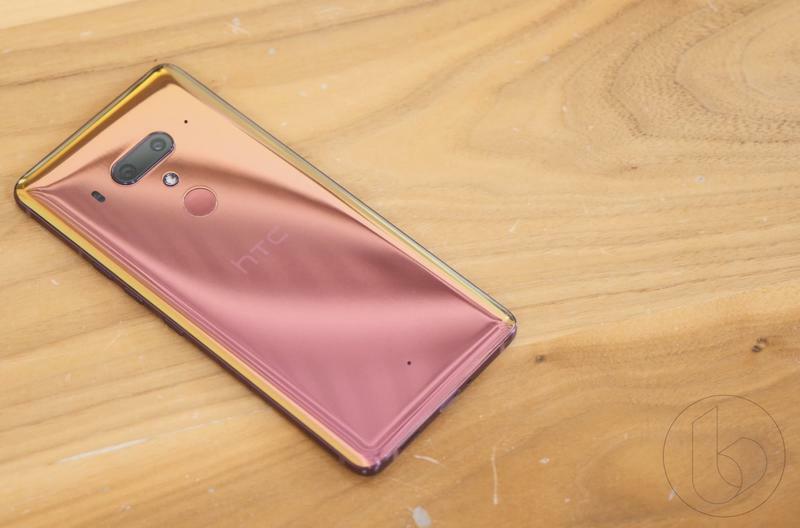 So it's just a waiting game for HTC's next flagship, presumably the U13. 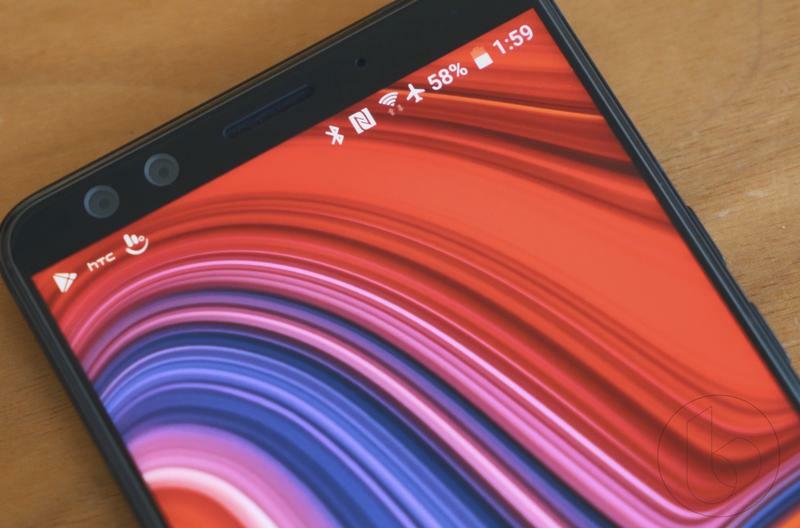 With the U12 Plus being six months old at this point, it wouldn't be a shock if the successor comes in late February. 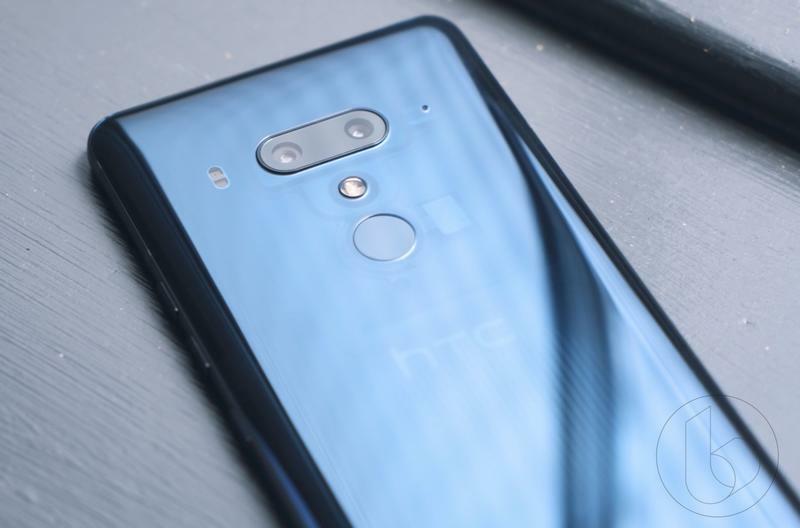 HTC could show up to MWC 2019 and generate some buzz.